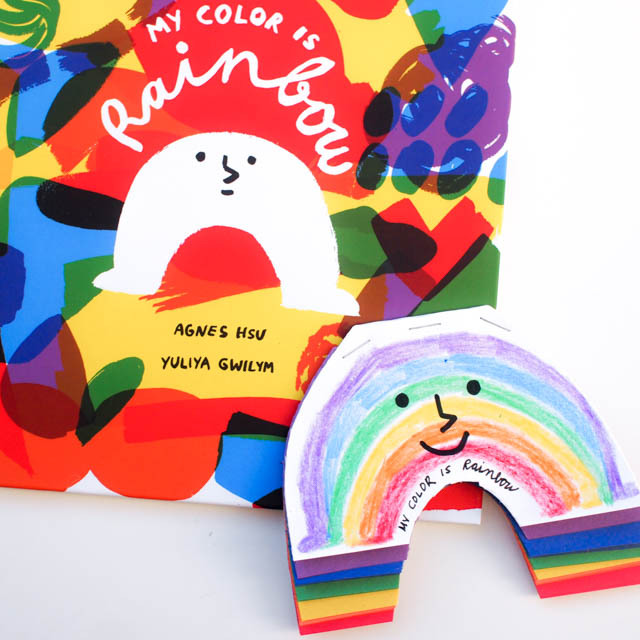 Today's post was inspired by the book My Color is Rainbow. It's written by my friend Agnes, the blogger behind the awesome site Hello, Wonderful. She sent me a book to review and I LOVED IT. 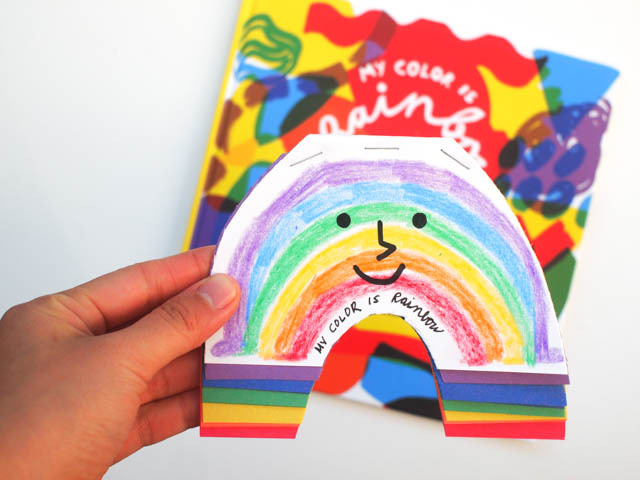 The illustrations are cheerful and modern. 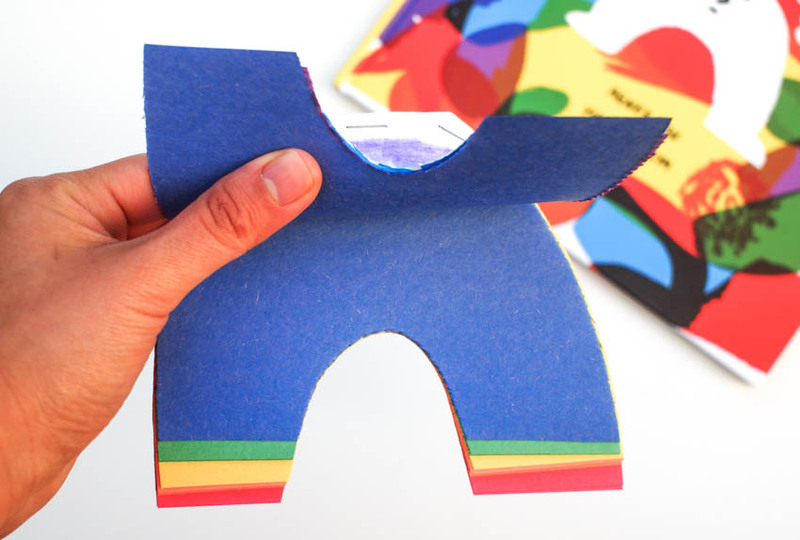 And the story reminds kids to embrace all the characteristics that make them special! So if you have a chance, definitely check this book. 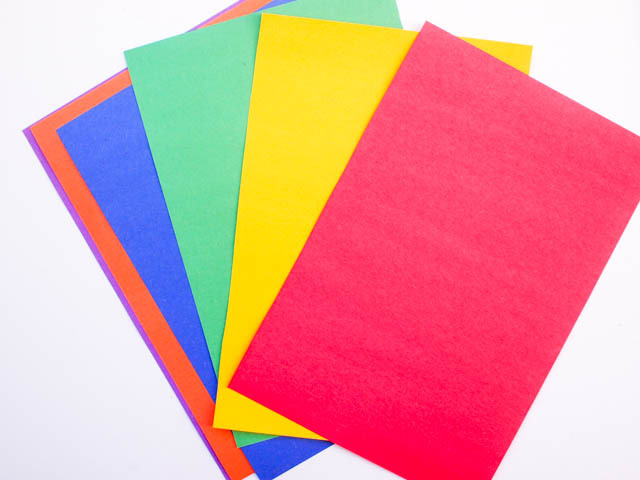 This notebook is seriously so easy to make, you'll have a whole bunch within minutes! 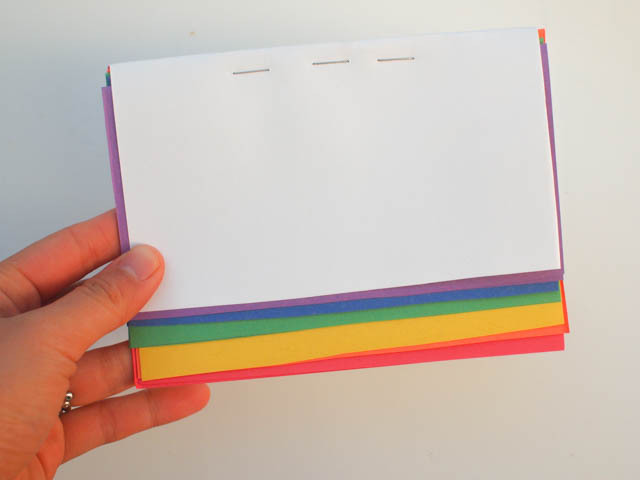 Draw a rainbow. 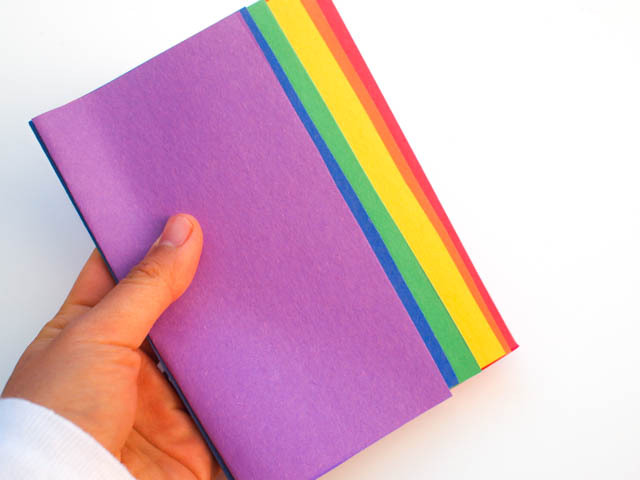 Then, cut around it to create a rainbow notebook! Hooray! 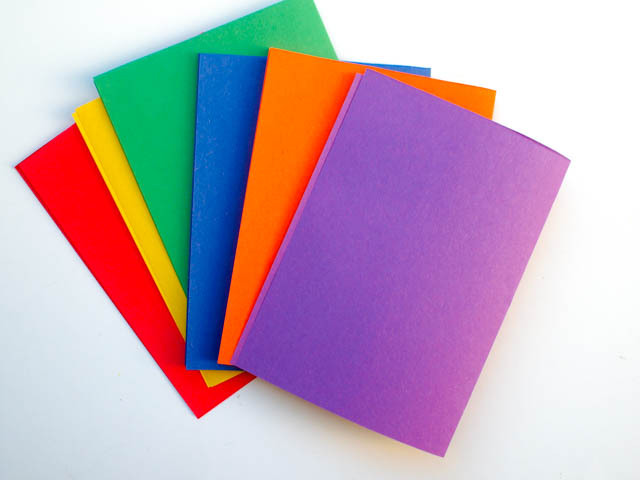 Hope making these notebooks adds a bit of happy color to your winter season. 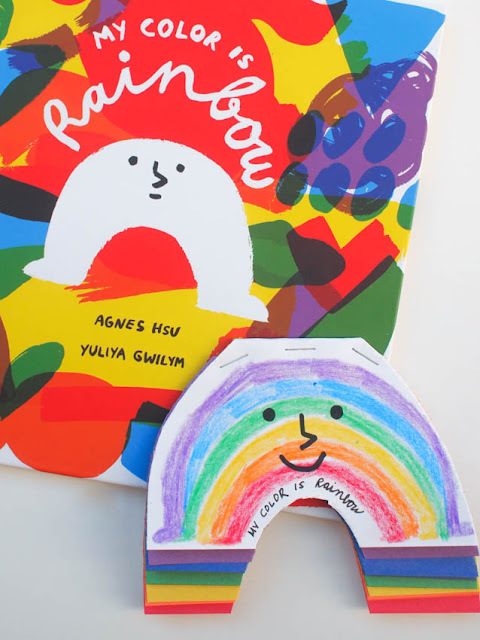 Here are 3 more awesome rainbow crafts!